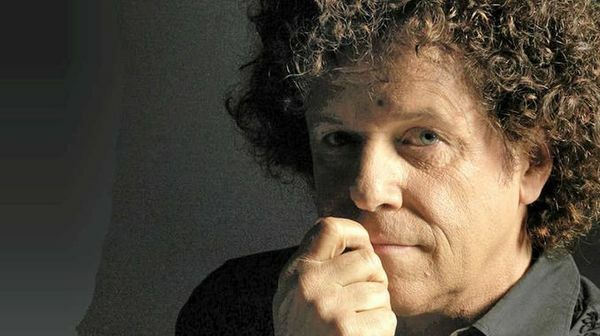 Hot off the heels of his massive UK and European tour, Leo Sayer returns to Victoria for an exclusive Christmas show at West Gippsland Arts Centre this December. Bringing his all-star band, this legendary hitmaker will perform the classics from his 40-year plus career, including tracks like the Grammy award winning You Make Me Feel Like Dancing, and global number one hits such as Thunder In My Heart, When I Need You, More Than I Can Say and Long Tall Glasses, to name a few. He is revered world-wide for his songwriting and his live performances and is one of the most well-respected musicians on the touring circuit today. Audiences can expect these songs and more as the man they describe as ‘one of the greatest pop voices of our time’ takes Warragul music fans on a musical journey that features more than 20 international Top 10 singles and five global Top 10 albums. There isn’t much Leo Sayer hasn’t done throughout his career. He’s made appearances with The Muppets, The Wiggles and features on the Charles Angels’ soundtrack – endearing him to music fans young and old. He has performed at every kind of venue imaginable, from intimate showcases, to the Olympic Stadium in Moscow, Central Park in New York, the Las Vegas Hilton, the Royal Albert Hall in London and in his now home of Australia, the State Theatre in Sydney and Hamer Hall in Melbourne. 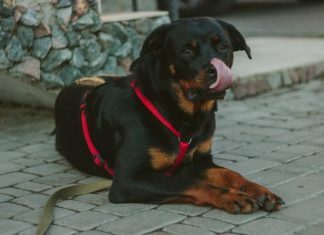 Leo became an Australian citizen in 2009 and hasn’t looked back since. He is working just as solidly in his music career now as when he started and his music is reaching new audiences. In 2007 his classic hit Thunder In My Heart got a dance re-make, which went #1 throughout England and Europe. The age range of audiences at a Leo Sayer show is massive – his music appeals to young and old and his shows are energy packed from the beginning. An evening with Leo is certainly unforgettable. Don’t miss this special opportunity to spent an evening with of the great entertainers of our time this December, as Leo Sayer heads to West Gippsland Arts Centre for one night only on Friday 7 December at 7.30pm. Tickets for Leo Sayer’s exclusive Christmas show are on sale now.